Ben completed his 7th annual biking camp coming to my fitness residence from Australia. His average stay has been 4-6 weeks in residence to lose weight and increase fitness. Ben has attended the live-in fitness camp at all different times of year and calls it an “evergreen” program. It is effective any time or season. Recently, he decided to avoid the winters in Australia by coming to Southern Nevada during our summer. People ask how can I operate a Southern Nevada fitness camp outdoors in the summer. Actually, it is my favorite time to do it. It is daylight as early as 5:15 AM and a beautiful time of day making it ideal for our morning biking camp. The temperature stays rather tolerable until late morning after we have enjoyed our outdoor activities. Then, it is to the indoor pool during midday followed by an afternoon siesta. This makes it possible to enjoy an evening outing because it doesn’t get dark until close to 9 PM. Yoga to stretch and relax before retiring rounds out a perfect day of activities. 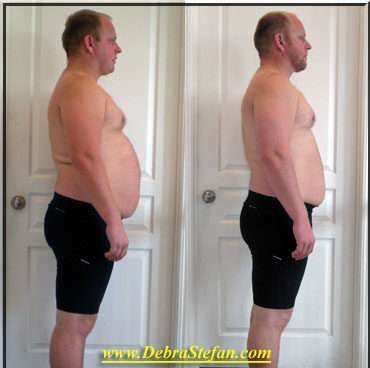 See and hear his intro on my client fitness biking testimonials. He is right, the area offers scenic bike paths that are well maintained. For safety, the bike trails are dedicated to cyclist and pedestrian traffic only. While many people have not bicycled in years, the skill is a bio-motor pattern etched at a young age. Therefore, it is a given that it can come back naturally. Safety practices and proper use of bicycle gears introduce you to an outdoor adventure for both health and recreation.